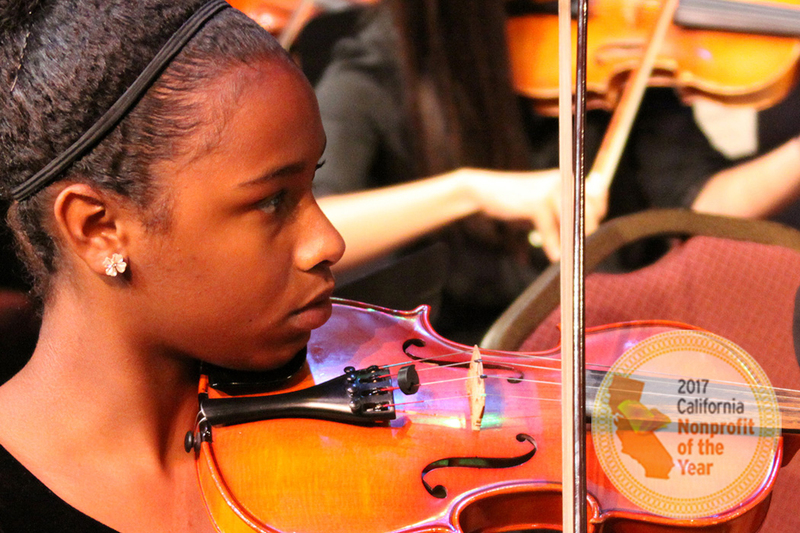 Friday auditions: "New Seasons Church", 7997 Paradise Valley Road, San Diego, CA. 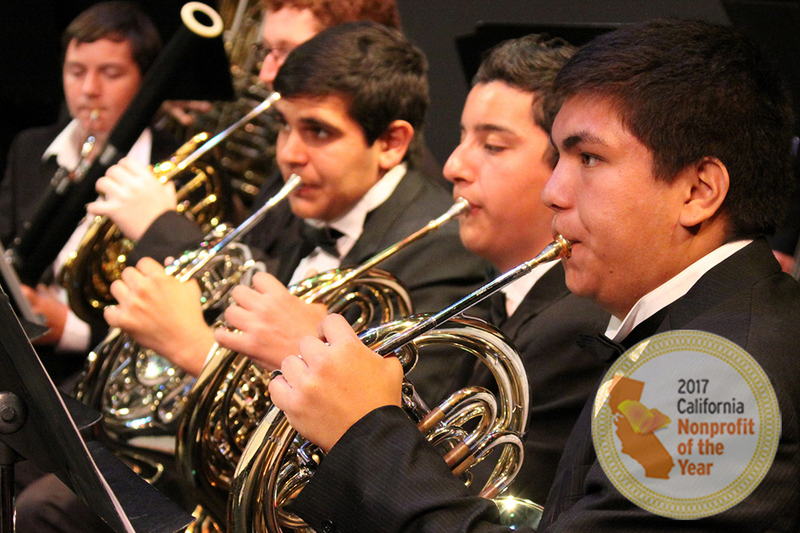 Saturday auditions: Cuyamaca College (B-301), 900 Rancho San Diego Parkway, San Diego, CA. Are there warm-up rooms once I arrive at the audition site? Yes. There is one common warm-up room. Plan to arrive at least 20 minutes before your audition time. Plan for any possible traffic. 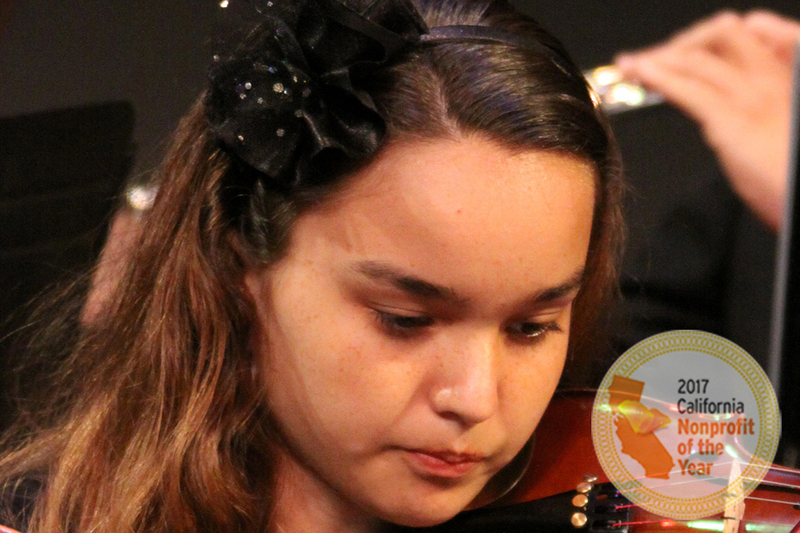 If you would like to memorize your solos, you are more than welcome to do so, however, memorization is not required. An average audition is 5-8 minutes, though younger players may audition for a shorter time at the discretion of the audition panel. During your audition, you may be stopped by the panel and asked to go to another solo or excerpt. This is common and does not reflect upon your performance. Wear nice clothes which are comfortable to perform in. This is the first impression you will make on those who will evaluate you. It is also a good idea to practice in the clothes you are planning to wear for your audition at least one time. Generally, the results are available at the conclusion of the audition. However, for the more competitive positions in the Advanced Division, results may take up to 3 weeks after your audition. Free parking lots are available at all audition locations. 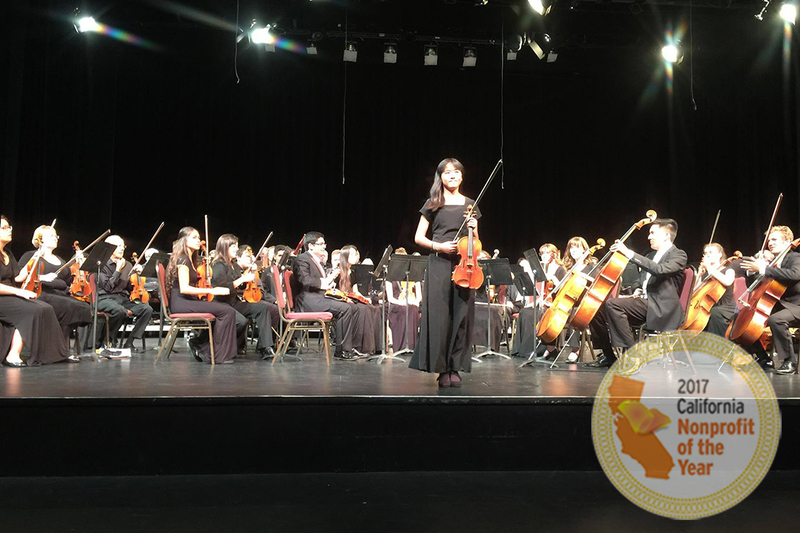 Symphony Orchestra: Saturdays 13:00-15:30 at Cuyamaca College, 900, Rancho San Diego Parkway, El Cajon, CA. Advanced Division: Fridays 18:00-20:50 at "New Seasons Church", 7997 Paradise Valley Road, San Diego, CA. 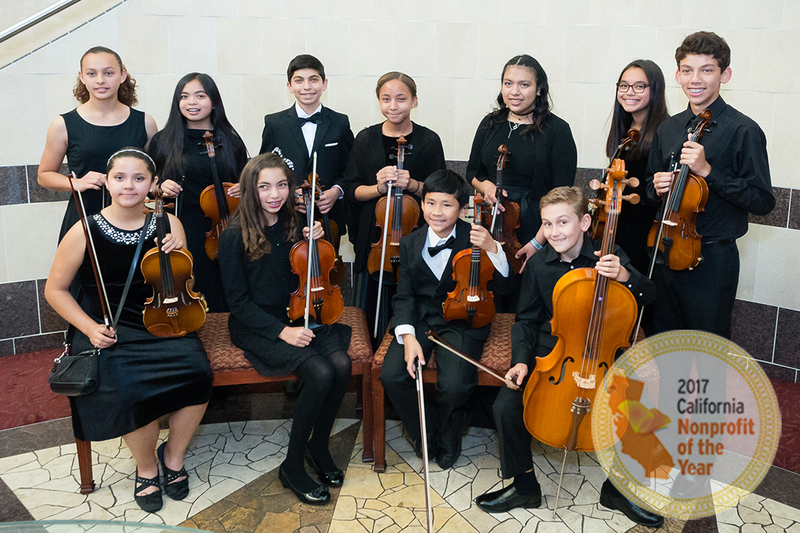 Pre-Orchestra Division: Saturdays one hour between 8:00-13:00 at Cuyamaca College, 900, Rancho San Diego Parkway, El Cajon, CA. 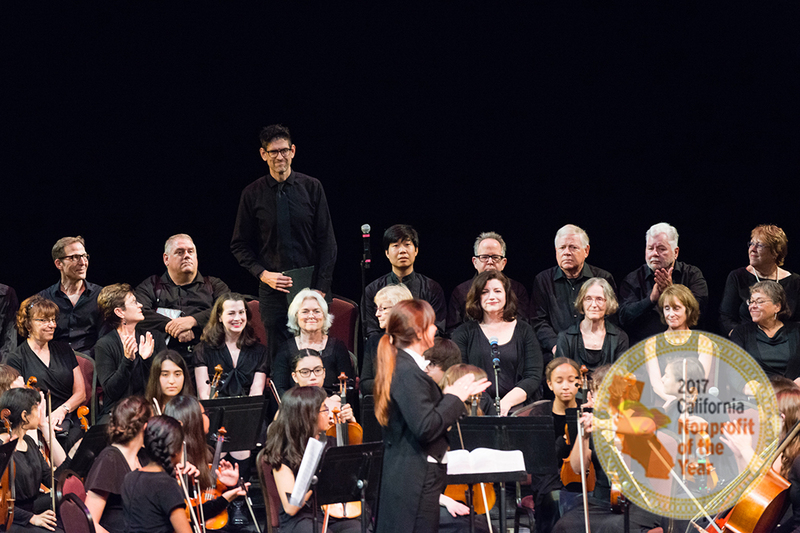 Summer Symphony: Fridays 18:00-20:50 at "New Seasons Church", 7997 Paradise Valley Road, San Diego, CA. 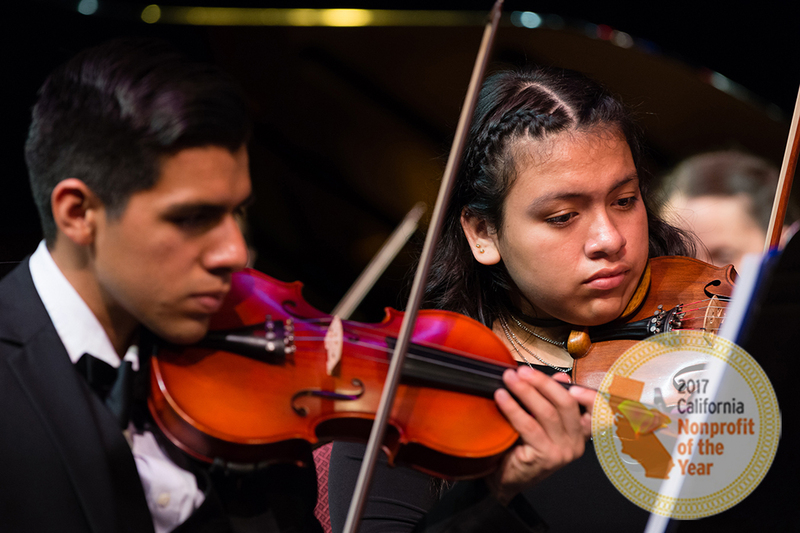 Do not hesitate to contact us if you have any question or looking for any type of information about East Coyunty Youth Symphony.